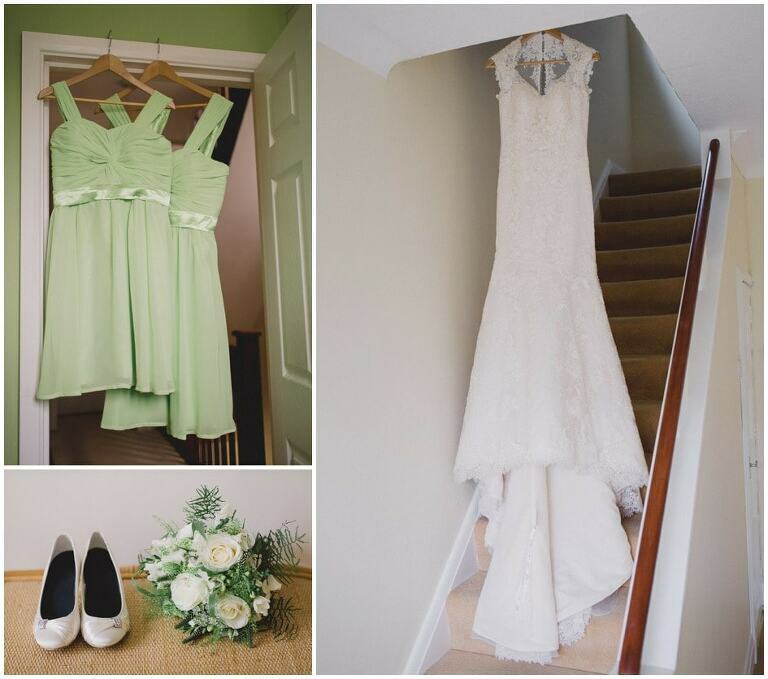 Set in the North Down countryside, Epsom Downs Racecourse is a beautiful venue and Cheryl and Andrew’s choice for their big day. They married at a local church with over 350 guests before heading to their reception. I took the newlyweds around the grounds for their couple shoot with the spectacular racecourse as the backdrop. The speeches came next and the day finished in style with some traditional ceilidh dancing to entertain the their guests. I really enjoyed working with Cheryl and Andrew and a special thank you to Alica for second shooting!